Loomstate !Act Natural! 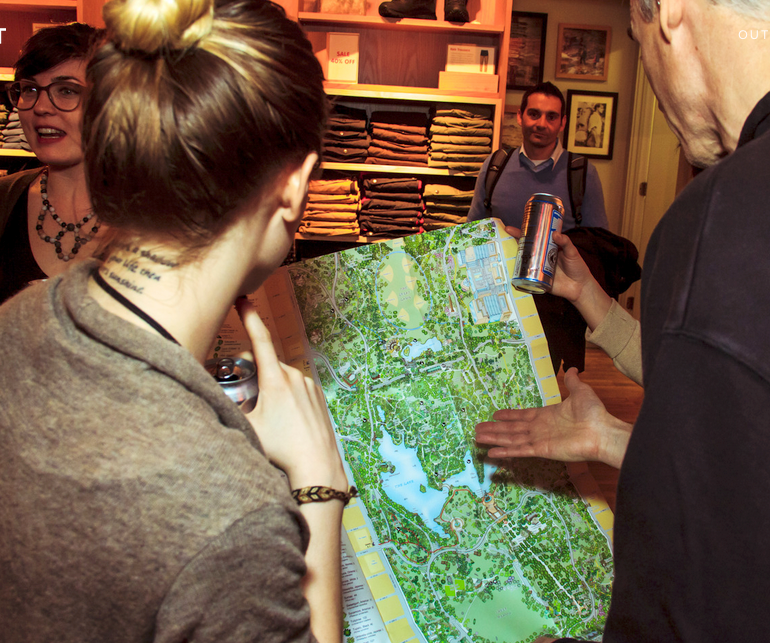 Blog: Mappy Hour is Heating Up! Mappy Hour is Heating Up! Outdoor Fest's next Mappy Hour is going to be hot! Loomstate's Sustainability Director, Rhett, will present on wilderness survival skills with a focus on fire by friction (we'll be indoors so we can't technically start a fire - just learning the principles!). Join us for a night of survival talk, map fun, and beer.